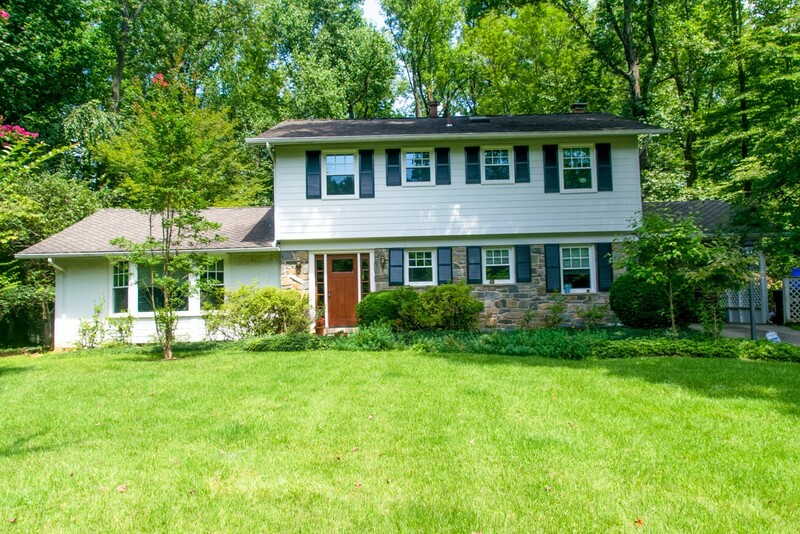 Vinyl & James Hardie Siding in Rockville Maryland | ALCO Products Inc. 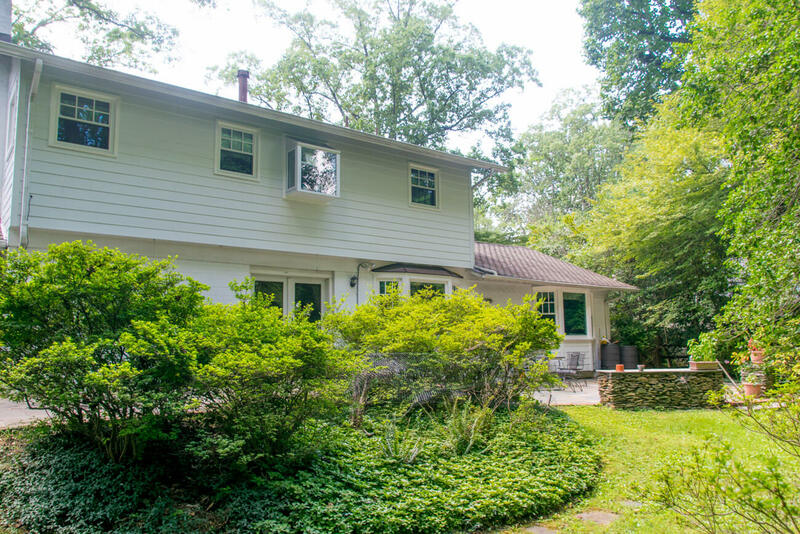 When you’re searching for new siding or siding replacement in Rockville, consider James Hardie Fiber Cement Siding. 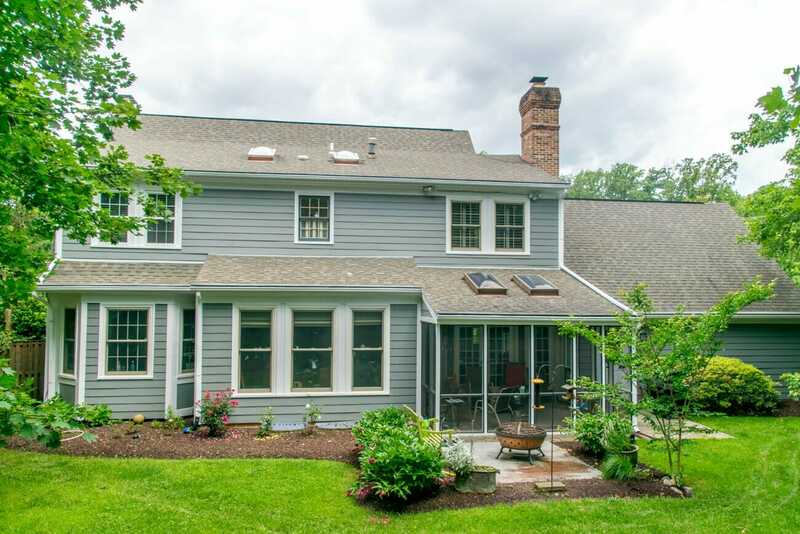 James Hardie is one of the premier manufacturers of fiber cement replacement siding in the United States, and they’ve specifically engineered siding that is designed to protect and beautify your home here in the Maryland area. 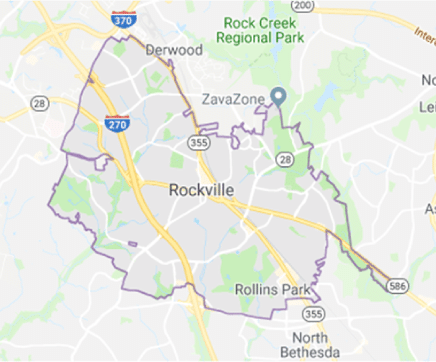 It’s designed to work specifically with the freeze & thaw cycles that Rockville Maryland experiences – which means it won’t crack or peel in the winter, or fade and chip in the humid summers. James Hardie Fiber Cement Siding comes in a variety of designer colors and styles to match your home’s existing style – or even create a brand new one! And Hardie’s styles can be mixed and matched – so you can choose vertical siding for your roof’s gables and traditional, horizontal siding for the main part of your home. No matter what choice you make, there is a James Hardie siding for every home. When you’re looking for all those things, you’re looking for ALCO. We’ve been installing siding and helping homeowners just like you make their homes more comfortable and more beautiful since 1956. We know a thing or two about siding. Our no-pitch, no-pressure Siding Evaluation allows us to work with you to determine exactly what needs you have and show you the options for your new Hardie Siding. We’ll tour your property, show you some samples, and design a plan that’s just right for you. 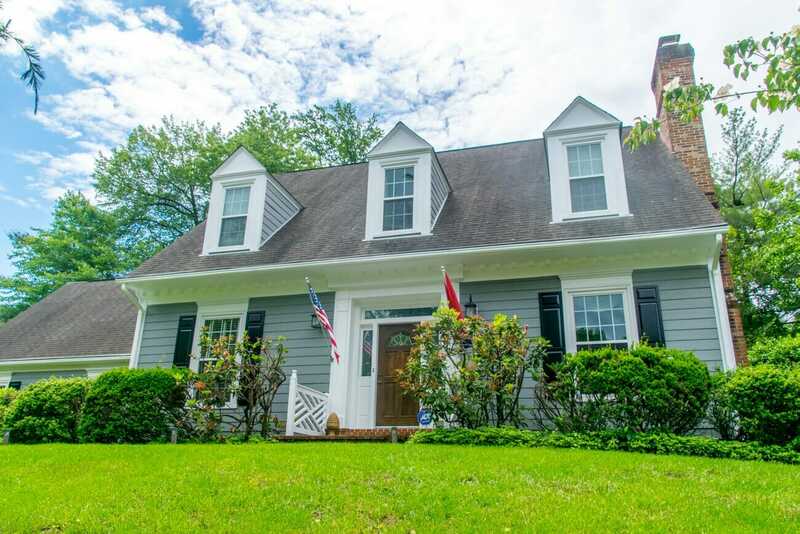 Call 301-593-1691 Click Here to request your FREE Siding Evaluation and discover how James Hardie Fiber Cement Siding can improve the way your home looks. Siding replaced with James Hardie Fiber Cement Beaded Smooth Siding in slate grey with artic white trim. Siding replaced with James Hardie Fiber Cement Beaded Smooth Siding in artic white with artic white trim. Windows also replaced with VinylMax windows.